Truck Simulator PRO 2, a bigger and better version of the highly successful last year’s edition. 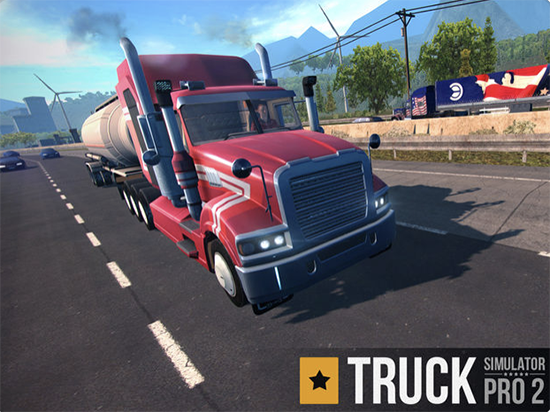 Build up your transporting empire driving huge and powerful trucks on American soil in the best and most advanced simulator game available on mobile devices. USA’s highway system and visit 12 big cities: Las Vegas, Denver, Phoenix, San Francisco, Los Angeles, Helena, Portland, Salt Lake City, Seattle, El Paso, Albuquerque, San Diego.